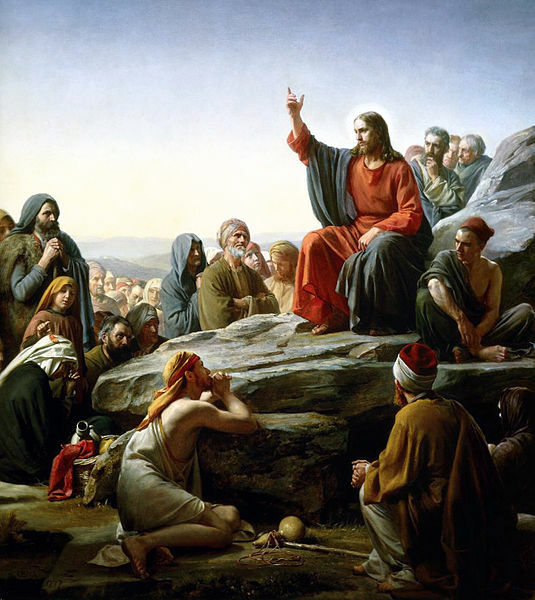 This entry was posted in Birdwatching, Christian, Good News and tagged Beatitudes, Bible, Christianity, Christmas, Creation, Home School, Inspiration, Matthew 5, Reading Matthew, Sermon on the Mount, Word of God. Bookmark the permalink. 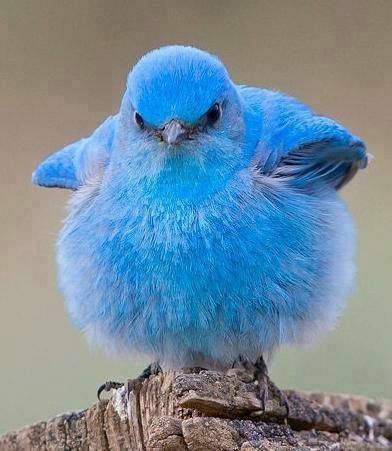 That does not look like a “bluebird of happiness” — it looks more like an Angry Bird.